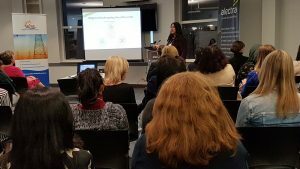 WiRE Mississauga Networking Meet-Up event took place on Wednesday February 21st, 2018, at the Alectra Inc. head office in Mississauga. Kathryn Klement, Director of PV Power Systems, attended the event on behalf of the Phoventus team. The event was for women only and the featured speaker was Neetika Sathe, Alectra’s Director of Advanced Planning. She talked about how the opportunities for power and utilities companies might change over time. Neetika added that there is an emerging market in energy demand and in smart metering technology. The importance of mitigating the industry is to build investor, regulator and public confidence, this would be beneficial to gain scale for major investments. It was highlighted that the utility of the future will be a digital system and we can simply begin to adapt the changes by improving our work place efficiency and expand the customer base for a powerful productivity-boosting capability. During t he networking session, members identified that the integration of distributed energy resources as likely to become of the highest growth areas within the sector in the next five years and the electric vehicle market is growing exponentially as a key opportunity over a longer-term. 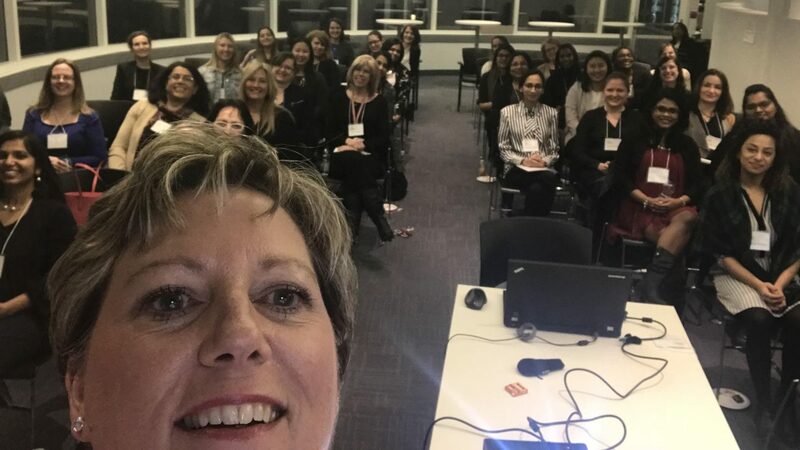 The next Toronto Networking Meet-Up will be held at Gowling WLG, 1 First Canadian Place, 100 King Street West, Suite 1600, Toronto on March 21st and the key speaker will be Karen Clarke-Whistler, Chief Environmental Officer at the TD Bank Group. 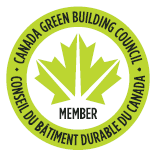 To see the upcoming events, please click here.